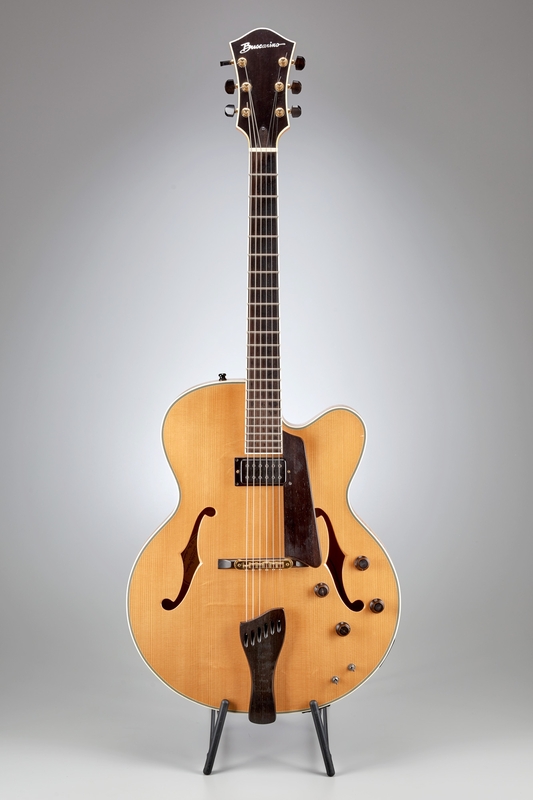 Designed with the working musician in mind, the Artisan is our entry level Archtop which stands on its own as a quality player’s instrument. 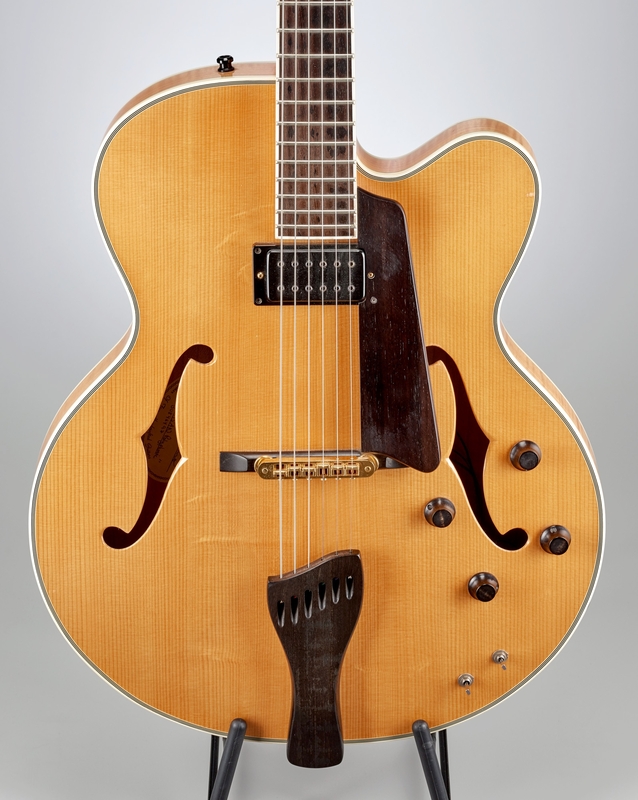 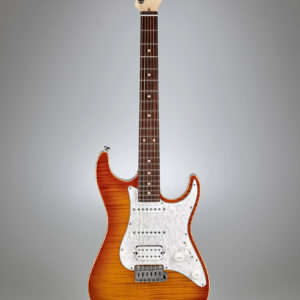 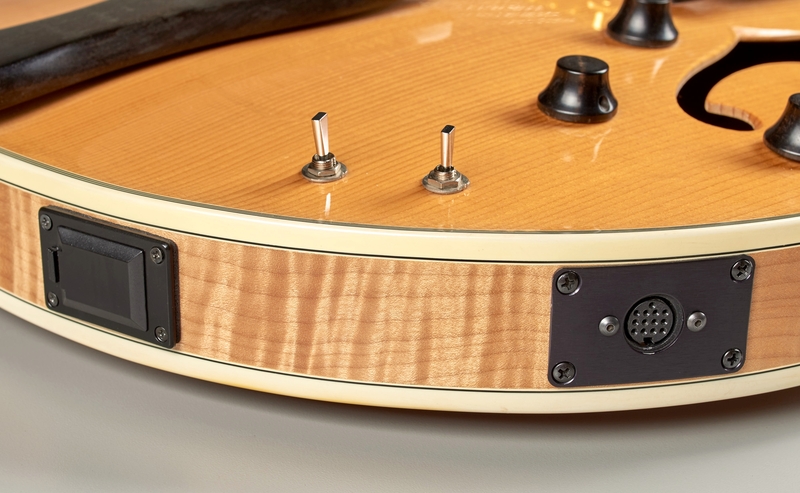 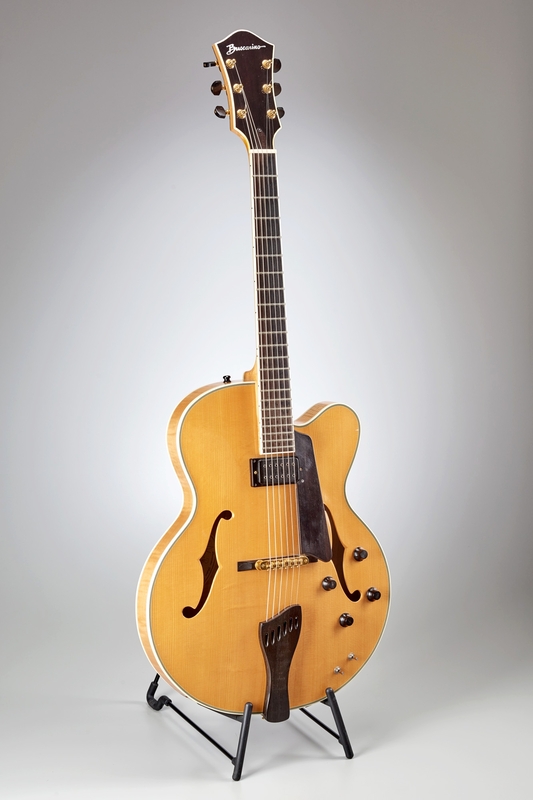 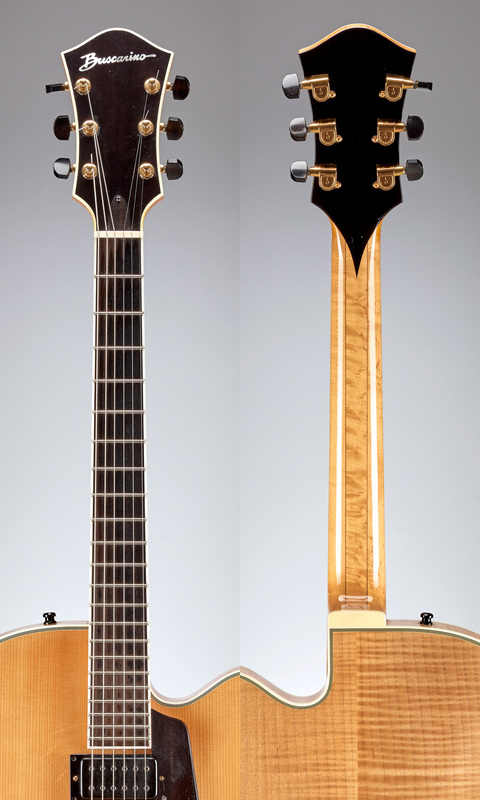 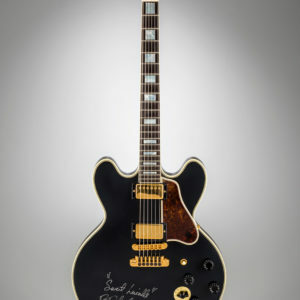 Its statement of elegance and simplicity makes this guitar a pleasure to own and play. Made with the highest quality tone woods, an attention to detail that is beyond compare and an intuitive design that just begs to be played the Artisan will be your go to guitar for years to come. 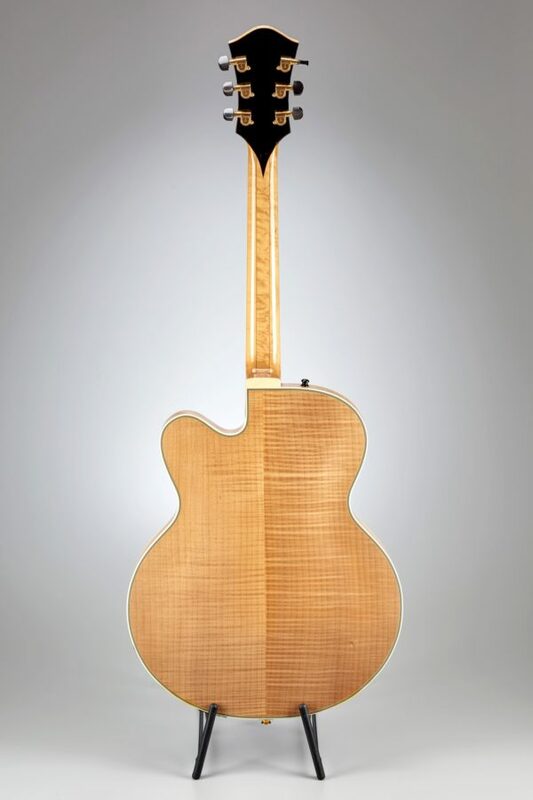 3 PIECE FLAME MAPLE. 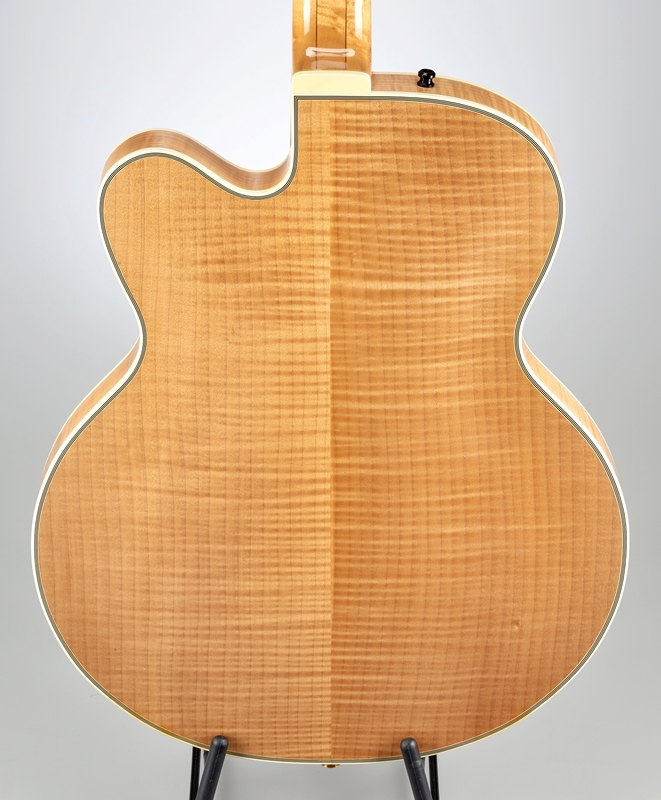 1 3/4″ NECK WIDTH. The Roland GR-33 is an affordable floor-based guitar synth featuring an upgraded sound engine, new effects, improved tracking speed and a streamlined user interface with built-in expression pedal. 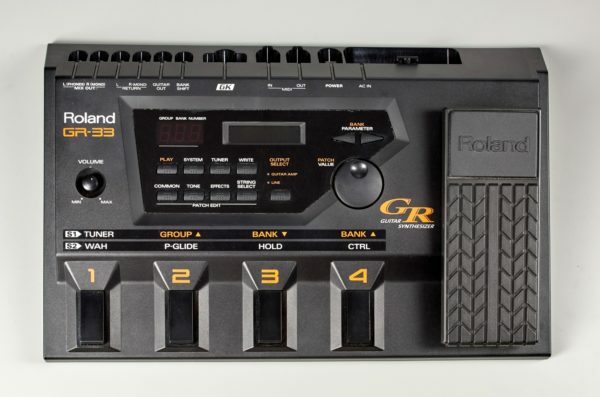 With a sound architecture equivalent to Roland’s acclaimed JV-1080 synthesizer module, this GK-Ready synth is capable of producing some of the richest, most interesting sounds and synth effects in the history of guitar. 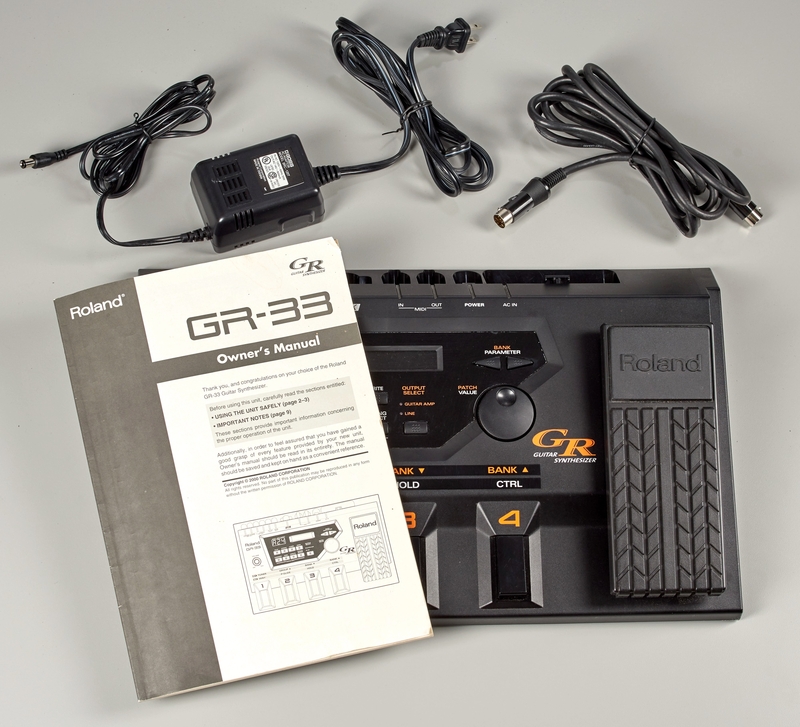 Dedicated Chorus and Reverb processing, plus 40 multi-effects including rotary, overdrive, etc.